All of us are often concerned about the security of our loved ones when we are going out of home for work or trips. But have you taken proper steps to ensure their security and safety when they are at home in your absence? No doubt you have taken several security measures but are they updated with time? Well let us make you aware about the recent trends in Internet of Things Security that are upgraded with current modern era in this post. You can be assure of safety and security of your loved ones at home and office in your absence once you have Internet of Things Security technology installed. When we talk about Internet of Things Security technology, we mean about security appliances like smart locks, monitoring cameras and other sensors which are connected to internet and through which you can keep a track-on by any of your portable device. So, no matter how far you are from home, you can always have a live watch of what is going on at your home through your laptop or mobile via Internet of Things Security gadgets. With time door locks are upgraded, old door locks are replaced with digital locks that have features of recording video and clicking image of person outside the door. Consider the situation when you are not at home and still have information about who is visiting your home in your absence, even the person in home behind the locked door can see through a digital screen who is standing outside the door and his activities and can be alert to any suspicious person or action. Another great feature of these doors is that these doors have face detection feature enabled and can be unlocked even by your smartphones thus you don’t need to open these door locks manually with keys in an old fashioned way. 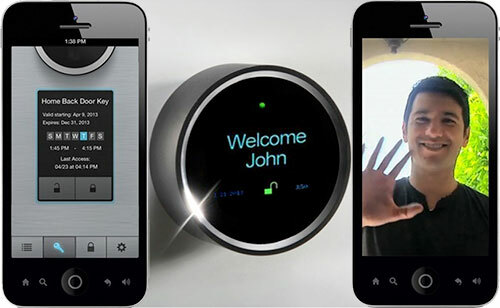 August – One of the smart door lock which is loaded up with Wi-Fi, Bluetooth enability and has smart sensors to sense when you are entering or leaving the home. This lock also allows you to have control over people who entered in your house and who are not allowed to do so in your absence. Person’s who are restricted to enter in your house will need key or security code to enter. The owner and his/her selected family as well as friends can open the door from their smartphone and laptops, either by the dedicated app or through official website. Goji – Another smart door lock, along with features like Wi-Fi and Bluetooth that are inbuilt in this smart lock allowing you remote access but this is not all it has as there are some extra features available to you with this lock. 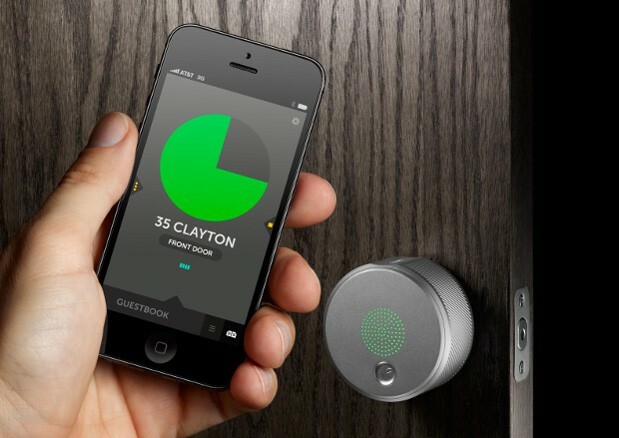 This lock can also facilitate you with real-time images alert. Also for back-up you get 4 electronic keys and 2 mechanical back-up keys with goji smart locks. There is always threat of uncertain events like fire, theft and so on. There are sensors available to you for fire and smoke detection that get activated when there is rise in temperature level above a standard preset in system or it detects smoke. This detector will not only get activated with water shower but will also send an alert message over your smartphone regarding the issue. There are Sound sensors available to you as well that are enabled to detect subsonic sounds that is a sound which is low pitch and can’t be heard with normal human ears. These sensors are laced with technology to detect any suspicious sound and send an alert warning to your smartphone. Complementary to this these devices can also detect your location with help of the smartphone that you carry and thus it can easily identify which family member is back at home and detect any suspicious sound made by outside person or say a thief. Live Watch Security – It is a complete smart security solution for you home. With Live watch security system you have the choice to create a customized mix of different locks and sensors as per your need for your home security solution. 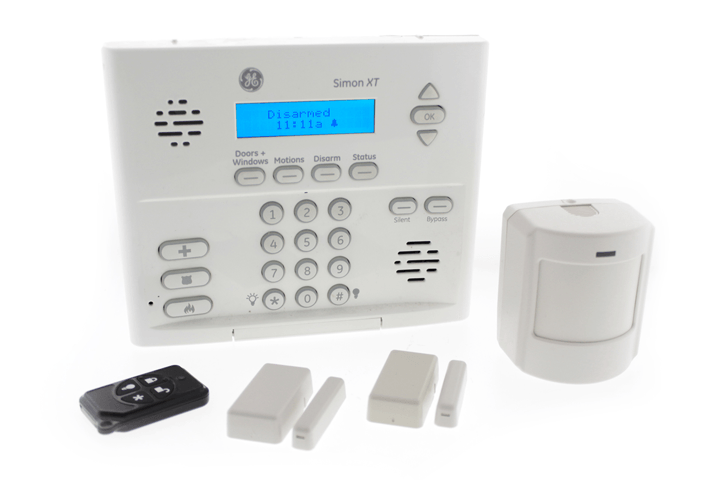 You have various options available to make a choice from to customize your security system, options related to sensor locks like motion sensors, window sensors, smoke and fire detectors, door sensors are available to you that can safeguard your home against any uncertain loss from fire or theft. This lock can send an alert message to your smartphone and other contact list saved in it at time of any emergency. 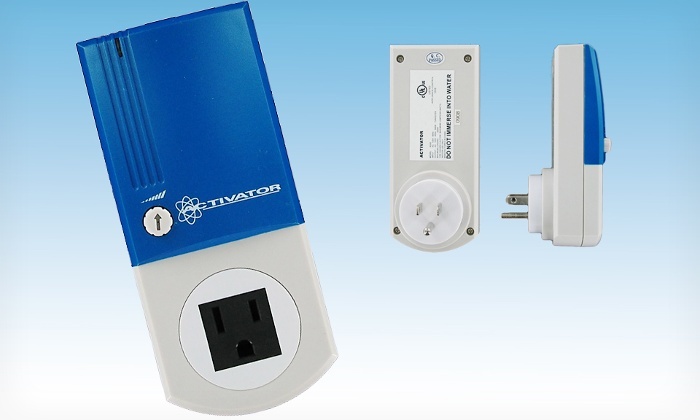 Safeguard Activator RX-8 Infrasonic Home Security Scanner – This smart lock has infrasonic sensors inbuilt and can detect sound and motion. This security system is smart enough as on one hand it does not get triggered from the movement of pets or animals around the house though the sensors are capable enough to get triggered to identify the suspicious sound and safeguard your home and loved ones from intruders. Well we are not talking about the normal CCTV’s, with cameras we mean the motion cameras that have features of detecting motions of people around. These camera also have zoom in feature inbuilt them and can rotate upto 360 degrees angle giving you a full view of what is happening at your home. Even if you are not at home there is nothing to worry about as you can easily have a live watch of recordings of these cameras simply with your laptop or smartphone anytime and anywhere you travel. D-Link Wireless Day/Night HD Outdoor Network Surveillance Camera – This camera is of high quality and is all kind weather resistant and it leaves you with an option to have wireless or wired setup. This camera with inbuilt Bluetooth and Wi-Fi feature also has night vision sensors and can perform its security function well in darkness. 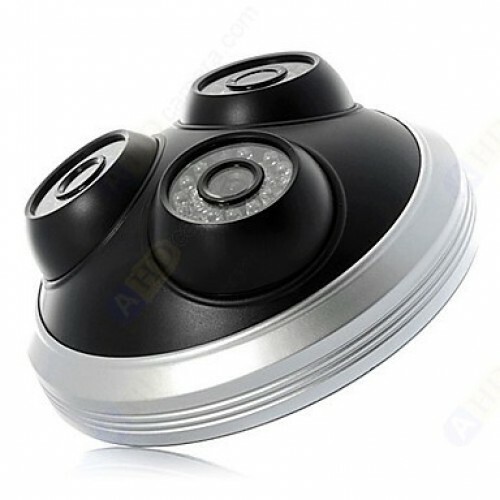 360 Degree Free Rotatable Dome Camera with 3 Wide Angle Night Vision Sony CCD Cameras (PAL) – Think of a single camera that can capture pictures and videos from all way round it i.e. 360 degree angle. 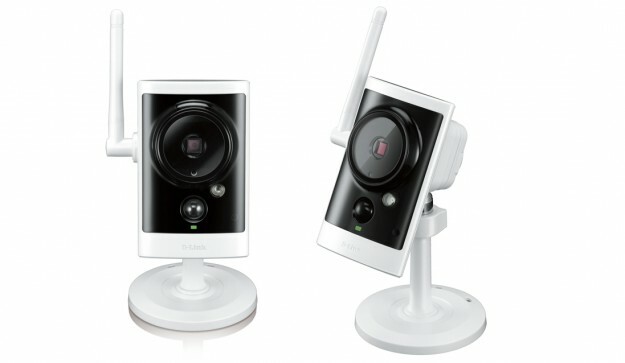 This camera have infrared sensors and have feature of remote access thus allowing to have full access of your live home view anywhere and anytime via your smartphone or laptop. To stay updated on Internet of Things latest news and reviews connect with us on Facebook and Pinterest social media pages. Also try our online IOT forum to connect with Internet of Things Startups and geeks.